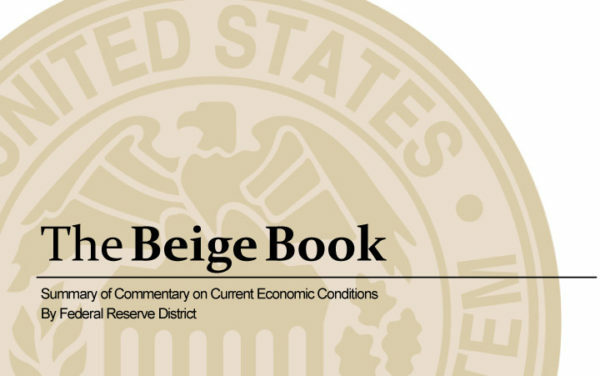 The Federal Reserve’s latest Beige Book, released on October 24, pointed to continued economic expansion across 12 districts, though growth was slight in the New York and St. Louis districts. Further changes on the policy front would help. Building on the ongoing successes regarding tax and regulatory relief by rolling back tariffs and protectionist threats, and moving forward with free trade efforts that roll back governmental barriers and interference (such as tariffs, quotas, and assorted regulatory measures) to trade would be positive, as would immigration reforms that actually serve the needs of businesses, consumers and our economy. As always, free markets and free enterprise work best.